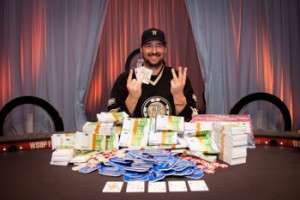 He is a polarizing figure in the poker world, he recently courted his share of controversy at the 2018 World Series of Poker, and people celebrate when he is eliminated from the Main Event, but nobody can argue that Phil Hellmuth isn’t one of the greatest tournament poker players of all time. The Poker Hall of Famer added another line to his lengthy resume Wednesday night when he won his fifteenth career WSOP bracelet, coming from behind to win Event #71: $5,000 No-Limit Hold’em with 30 minute levels. 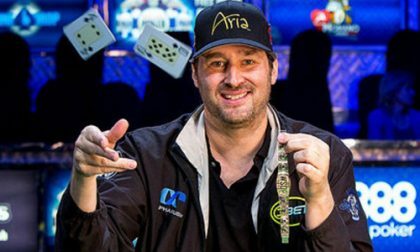 This victory extends Hellmuth’s WSOP bracelet record; he now has 50 percent more bracelets than the trio of Phil Ivey, Johnny Chan, and Doyle Brunson, who each have ten. One of the more exciting times in WSOP history was the middle of last decade. Chan won his tenth bracelet in 2005, breaking a tie with Brunson and Hellmuth. Just five events later at the same WSOP, Brunson won his tenth. The following year, Hellmuth pulled back into a tie with the two legends and then won his eleventh bracelet in 2007. 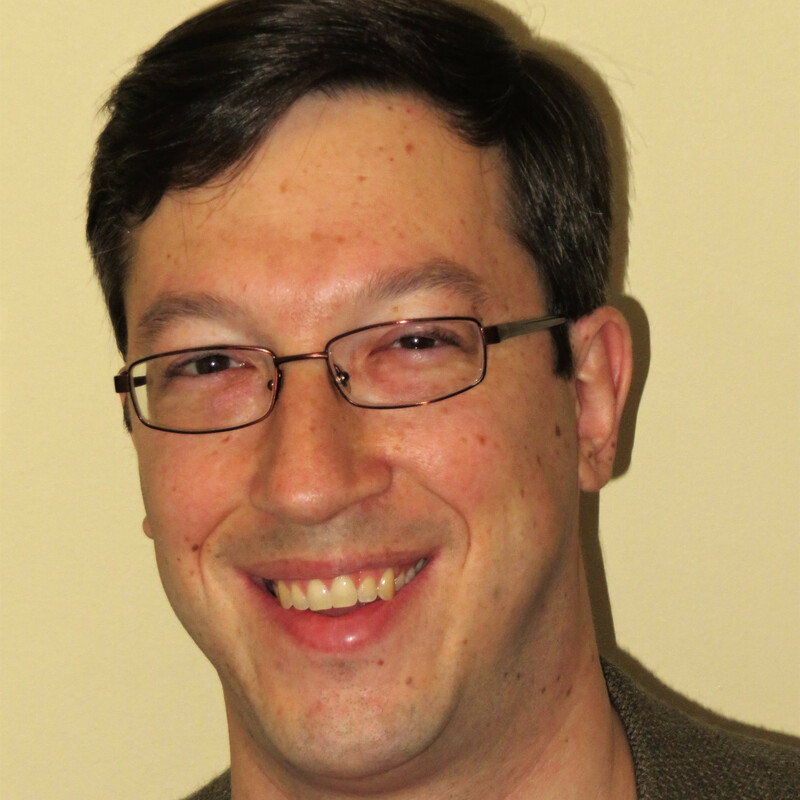 He has put a ridiculous amount of distance between himself and his closest rivals and while it seems like every unbreakable record is eventually broken, Hellmuth is unlikely to be caught. Brunson and Chan clearly won’t make up the gap. At 41, Ivey is certainly young enough, but he might not play enough to do it. While he did play a lot of WSOP events this year, he barely played at all since 2014. Who knows where the wind will take him? There are a few very young players who have won multiple bracelets and they have decades to keep playing, but the canyon is so wide and fields are so large in today’s game that it just seems impossible. Besides, Hellmuth is going to keep playing poker for at least another decade, one would think. And you want to hear something nuts? 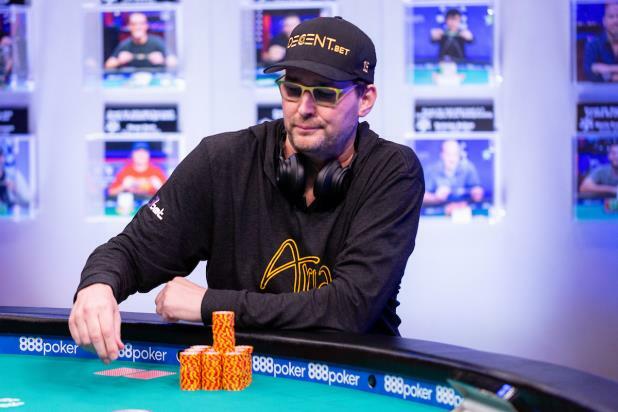 During a break Wednesday night/Thursday morning when the Main Event was down to ten players, Hellmuth told Ali Nejad and Nick Schulman during the ESPN2 telecast that he plans to win 24 bracelets. He explained that the number has no special meaning, that it just “came to him,” and in 1993, he announced that he would win that many. He won three bracelets at the 1993 WSOP to bring his total to five. Phil Hellmuth also has 134 lifetime WSOP cashes, also a record. Chris Ferguson is next with 111, followed by Daniel Negreanu with 107. Back to Wednesday night, 39 players of the original 452 began Day 2 and going into the eight-handed final table (there was a double-knockout on the final table bubble), Hellmuth was second in chips with 1.925 million, trailing Alan Sternberg, who had 2.610 million. He eventually made it to heads-up with two-time bracelet winner Steven Wolansky, which was in itself was unexpected, as Wolansky began the final table as the short stack, holding just 530,000 chips. But Wolansky didn’t just squeak into heads-up play; he was a massive chip leader with 8.6 million chips to Hellmuth’s 2.7 million. Hellmuth doubled up quickly, but just as quickly fell back again. He kept battling, though, gradually chipping up before making his big move. He moved all-in pre-flop for 3.710 million with K-T of diamonds and was called by Wolansky, who had K-J of hearts. The flop was Q-5-7 with two diamonds, so while his hand was dominated, he picked up flush outs. The turn was another Q, but the river was a T, giving Hellmuth a pair. Not only was he still alive, but he was now the chip leader by a wide margin, 8.3 million to 3 million. As mentioned, Hellmuth joined the ESPN2 telecast of the Main Event a short time after he won. Normally boisterous in the poker room, he was somewhat at a loss for words.